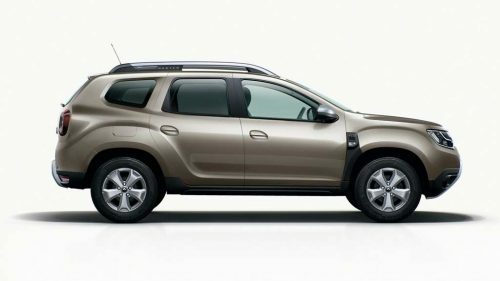 The Duster nameplate has been responsible for Renault making a sure footing in the Indian market since 2012. The SUV has not been through much in the way of a major makeover except for a mid-life facelift in 2016. 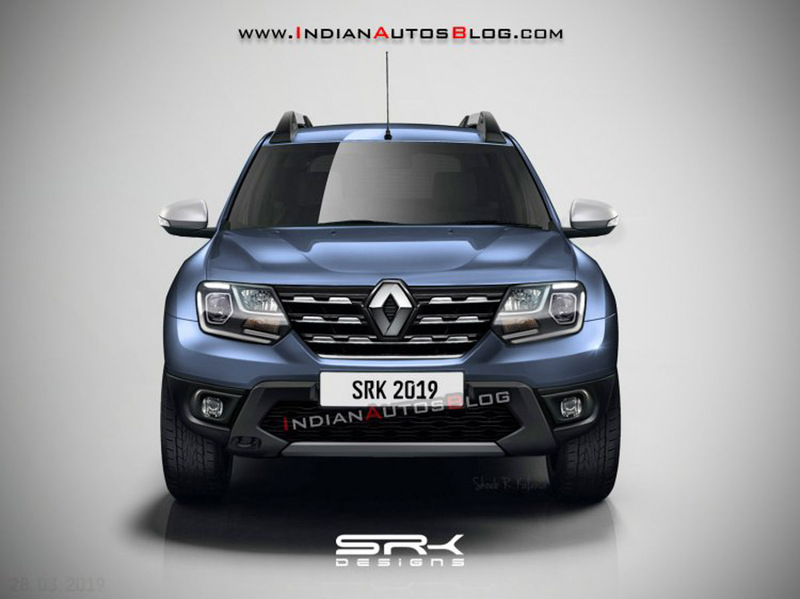 Thus, when the new generation model was launched first through Dacia and next under Renault badge in 2017, it was expected to immediately enter India. However, it did not turn out to be the case as Renault opted to introduce the Duster’s M0 platform based Captur. It has backfired as the Captur’s sales largely stayed underwhelming throughout. Renault does not seem convinced to launch the second-gen Duster yet as another facelift is certainly in the works and it was proven through spy shots. It is expected to launch in the later part of this year following the debut of RBC seven-seater MPV in June. As this rendering indicates, it will adorn an updated front fascia with revised headlamps, grille and bumper. More importantly, the bodywork will be revised to meet the full-frontal impact, off-set-frontal impact and side impact tests under Bharat New Vehicle Safety Assessment Program (BNVSAP) coming into place from this October. The 2020 Renault Duster will also adorn a new set of alloy wheels. Online reports suggest that the facelift is a temporary fix to comply with regulations, as the new generation model will go on sale in a year or two. To make the facelift attractive, Renault could spice up the feature list with updated touchscreen infotainment system, electric sunroof, use of better quality materials, etc. With BSVI norms coming into effect from April 2020, the new Duster will have its existing 1.5-litre petrol and diesel engines updated but the 85 PS low-end diesel trim will be discontinued. The oil-burner will stay put with the option of six-speed manual and six-speed AMT while the petrol engine will continue to use a CVT in the high-spec variants. The facelift will also come fitted with standard dual front airbags, ABS, reverse parking sensors, speed warning and front seatbelt reminder.